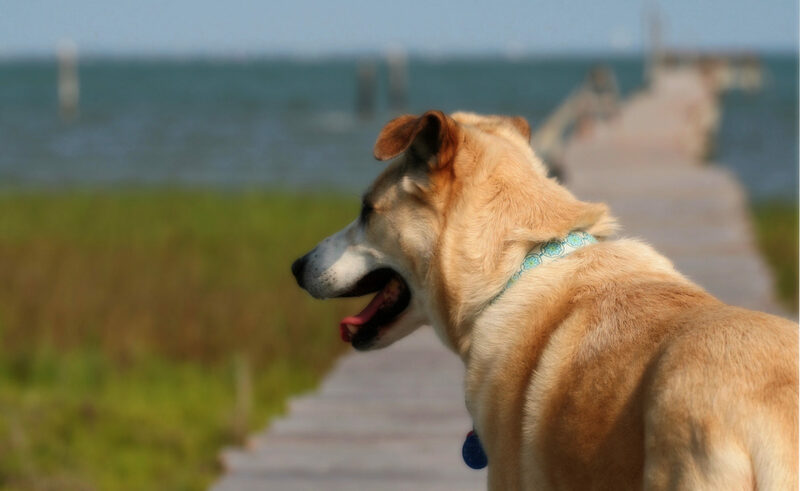 Victoria Hampshire worked for the FDA analyzing side-effects from Wyeth’s heartworm preventative, Proheart 6, (also known as Moxidectin) and she started seeing a pattern—death—almost 500, in fact. 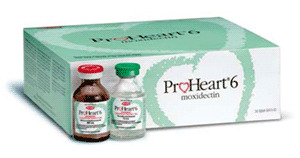 The drug company, Wyeth, fought, but Proheart 6 was recalled in the US in 2004. It’s still sold in Canada, Europe, and in other countries, and Wyeth is making a play to sell it in the US again. But, what might be the most important part of the story is how the FDA handled the case and how poorly they treated their own employee who was doing her job.